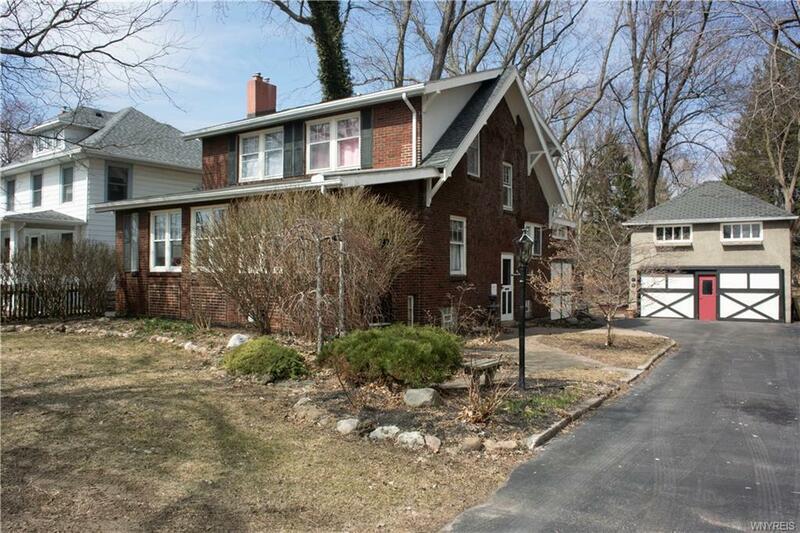 Charming brick Colonial located on the city's edge, has lots of character. Four bedrooms, one and a half bathrooms, butlers pantry, hardwood floors, cozy gas fireplace in the living room, glass French doors, and a sunroom full of light. Hand plaster crown molding adds to the charm!